Caw, caw, caw: the crows have come to Matt and Isabel's home, and she doesn't like it at all. "Get off our fence! Get off our steps! Get off our porch!" she cries. 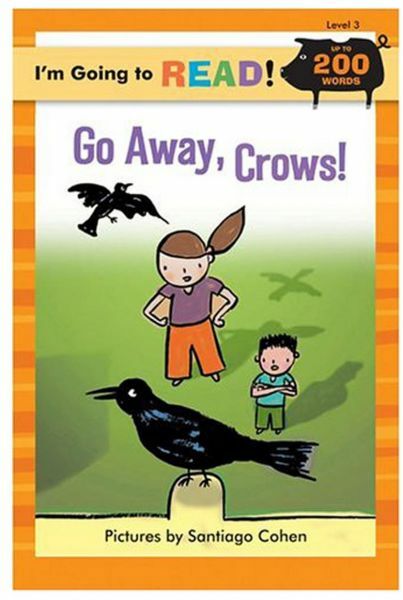 But the crows just don't listen. Every day they keep coming back. Then one day Matt comes up with a new idea. Will it work? Santiago Cohen's colorful, folk-art style illustrations make the escalating escapes especially entertaining.